Border Patrol agents arrested a 14-year-old juvenile and a man after the pair allegedly led authorities on a pursuit in a vehicle that smugglers apparently floated across the Rio Grande into the U.S., court documents show. Jorge Angel Rodriguez is charged with knowingly possessing with intent to distribute nearly 343 pounds of marijuana, court records indicate. 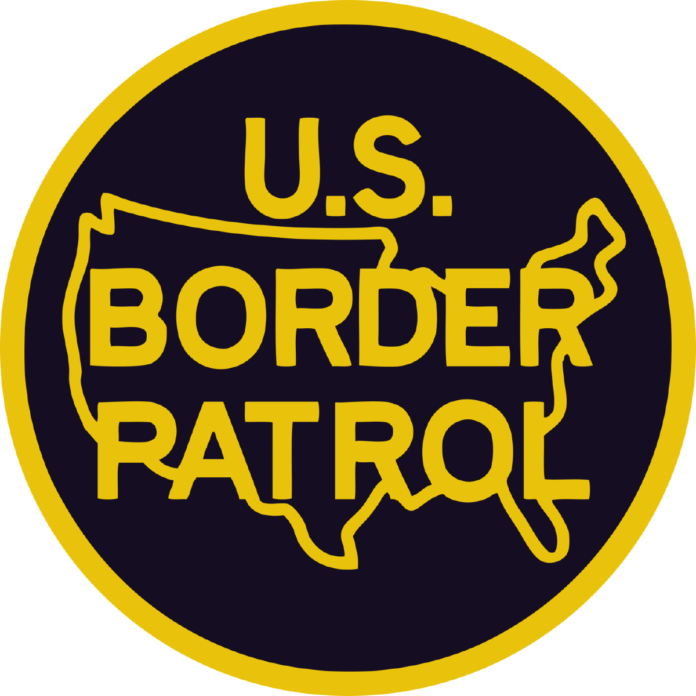 According to a criminal complaint, just before 10 a.m. on June 6 Fort Brown Border Patrol agents patrolling around Alaska and Oklahoma roads observed a white pickup on a trailer floating across the Rio Grande from Mexico near the U.S. river bank. Authorities watched as the truck was off-loaded before it took off at a high rate of speed north toward an area known as the “Alaska Gap,” court documents show. The Border Patrol agents pursued the vehicle, which stopped near the intersection of Alaska and Browne roads when Rodriguez and the teenager bailed out of the vehicle and ran behind a house in the area, according to the criminal complaint. Agents found Rodriguez hiding under a tarp and the criminal complaint does not describe where authorities took the juvenile, who is not identified, into custody. Authorities recovered 14 bundles of marijuana from the bed of the pickup truck. Rodriguez is scheduled for a preliminary examination and detention hearing Tuesday afternoon and is currently being held without bond. The information sheet on the suspect does not indicate his age or hometown, but does say that authorities did not file an immigration detainer on the man.